We are happy to provide Massage Therapy 3 days a week and every Saturday at Chiropractic Care & Wellness Center! Our two certified massage therapists are trained to provide different types of massage therapy and they offer a variety of massages to fit your health needs. You can speak with Elizabeth or Susan to determine which type of massage would be the most benefit for you. Elizabeth has been a licensed massage therapist for the past several years. 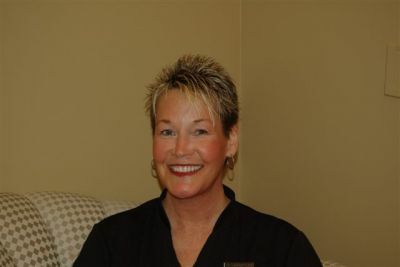 She is the owner of Table For One Therapeutic Massage and offers a variety of massage therapy techniques. in business for herself since June of 2006. She is a graduate of The Salter School. Susan is Nationally Board Certified and Licensed in Massage Therapy as well as a proud member of The American Massage Therapy Association. At A Touch of "Hart" you can count on ethical, professional high quality service to meet your specific healthcare needs. I would settle for nothing less for my clients.